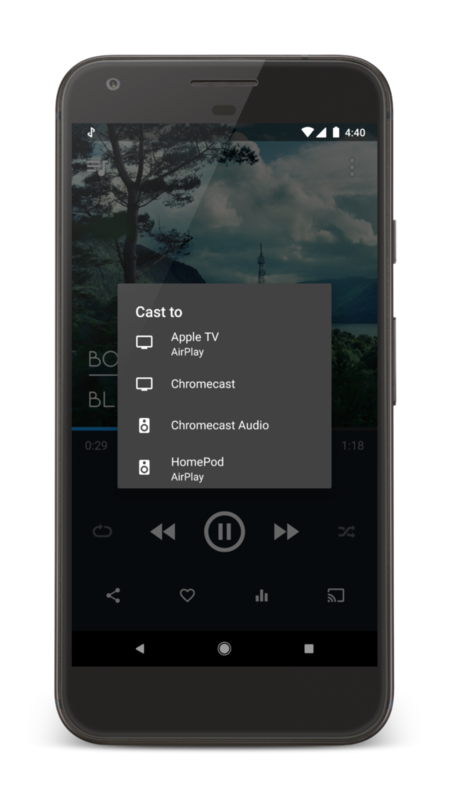 MagicPlay is an open cross-platform audio streaming standard (think “HTTP for music”) that supports synchronized streaming to multiple speakers (like Sonos). For more details, see this Verge story. 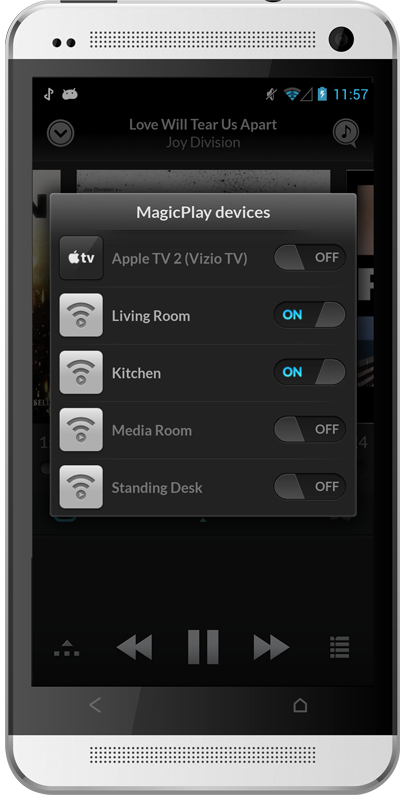 In the near future you’ll be able to buy WiFi speakers, TVs and other products that come with MagicPlay support out of the box. 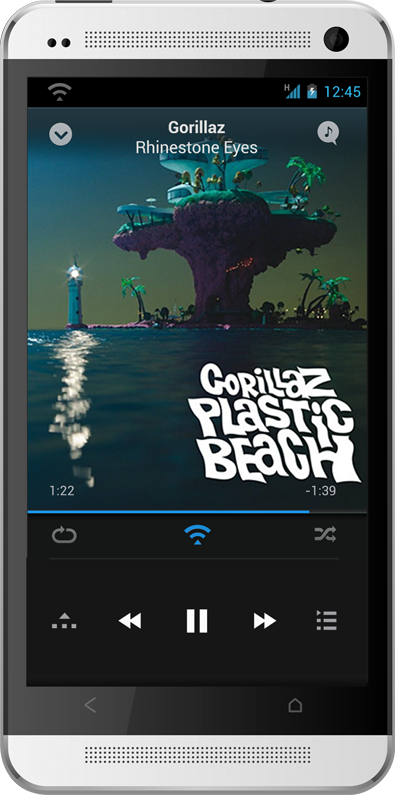 If you want to try MagicPlay right now, you can turn an existing device such as the Raspberry Pi into a MagicPlay device and stream music to it using doubleTwist Music Player for Android. If you would like to skip building the source code, you can download a binary package instead. 1. Download the AllJoyn source code (AllJoyn is a P2P framework developed by Qualcomm to power the Internet of Things). The MagicPlay service (/etc/init.d/magicplayd) has now been installed and will automatically start on boot. Note that if you want to use a USB sound card with MagicPlay on the Raspberry Pi, you will need to modify services/audio/src/posix/ALSADevice.cc prior to step #7 and replace “plughw:0,0” with “plughw:1,0” and “hw:0” with “hw:1” (since the USB sound card would be sound card #2). To get beta builds of doubleTwist Music Player for Android, make sure to join the doubleTwist Google Plus community. 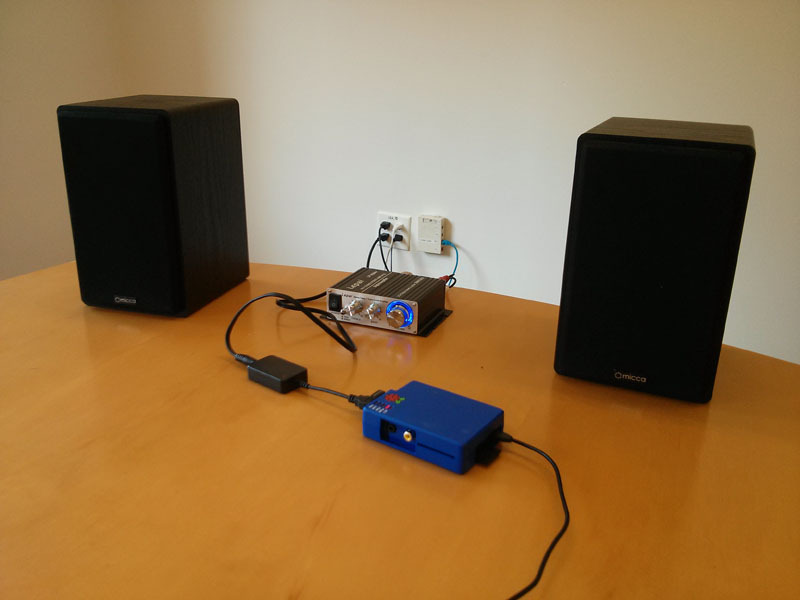 The setup pictured below includes a LP-2020A+ Lepai amplifier ($20) and Micca MB42 speakers ($50). Since iTunes for Windows uses non-native APIs such as CoreFoundation and CoreGraphics, Steve Jobs is effectively calling iTunes for Windows a sub-standard app. Is iTunes hindering the progress of the Windows platform by not taking advantage of the latest native Windows APIs? 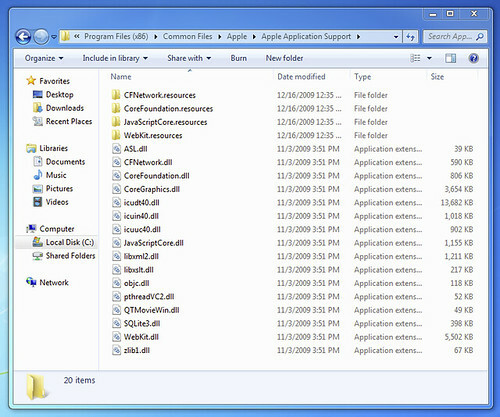 By Steve’s logic, Microsoft should start banning apps such as iTunes from Windows. The Nexus One ships with a 2.6.29 kernel but if you like living on the bleeding edge you can install your own kernel (e.g. the experimental 2.6.32 kernel). Below you’ll find an update image I built which includes a 2.6.32 kernel, su, scp and ssh. Verify USB debugging is turned on in your Nexus One settings (Applications -> Development). Install the Android SDK and fastboot. 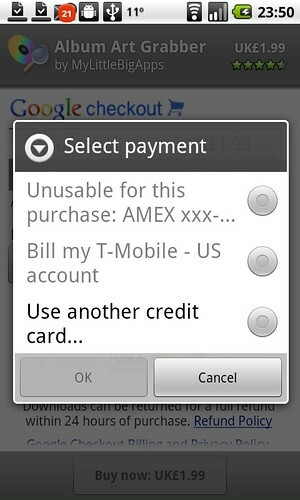 Power off your Nexus One. Hold down the trackball and power the device back on. Run ‘fastboot oem unlock’ and then follow the instructions on the device. 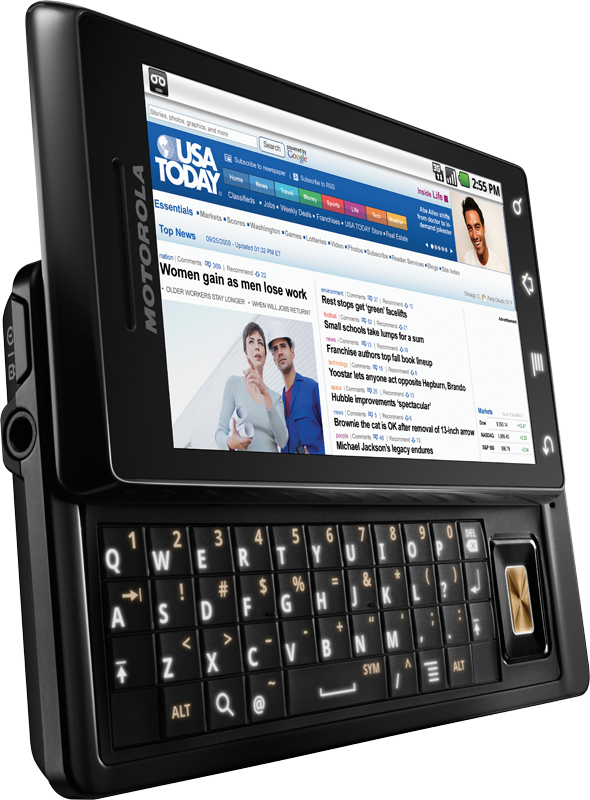 Download Amon_RA’s custom recovery image for the Nexus One. Run ‘fastboot flash recovery recovery-RA-nexus-v1.5.3.img’ and then reboot your Nexus One. Copy nexus-2.6.32-root-signed.zip to your Nexus One SD-card and then run ‘adb reboot recovery’. Once the device boots into Android system recovery, select “Flash zip from sdcard” and then nexus-2.6.32-root-signed.zip. With root on your Nexus One, you can use apps such as n1torch (use your Nexus One camera flash as a flashlight). Note that for security reasons you may want to replace the standard su with something like superuser. The Nexus doesn’t come with any iTunes-style companion software, either. 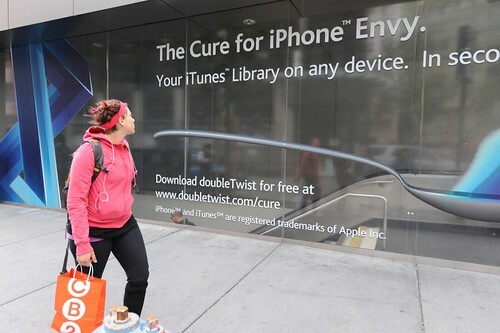 Enterprising techies know about the free DoubleTwist program for Mac or Windows, which simulates iTunes for the purposes of loading up your phone with music, photos and videos. 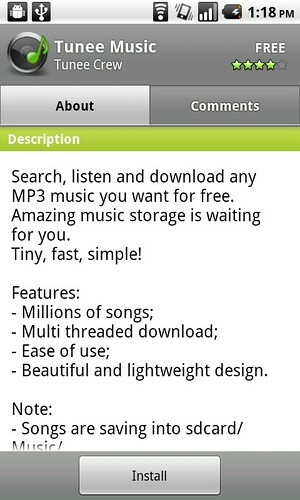 Google doesn’t supply any equivalent to Apple’s iTunes or the BlackBerry media-syncing software. 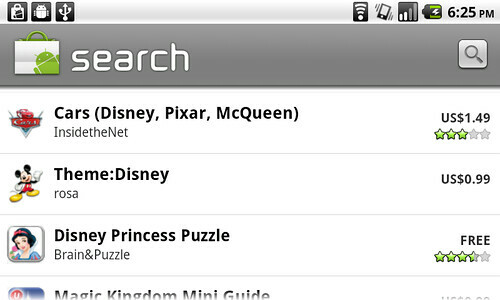 However, the third-party program doubleTwist, available at doubletwist.com, is designed to function as a sort of iTunes for syncing Android, Palm and BlackBerry devices. The Verizon Droid is launching today. The latest versions of doubleTwist for Windows and Mac OS X include support for the Droid. 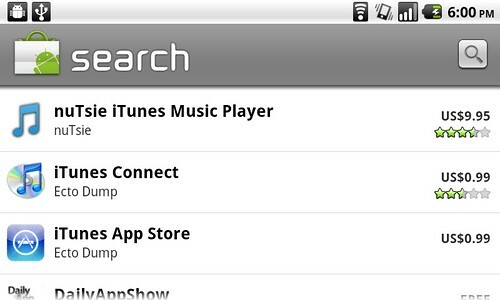 Sync your iTunes playlists to the Droid using doubleTwist! 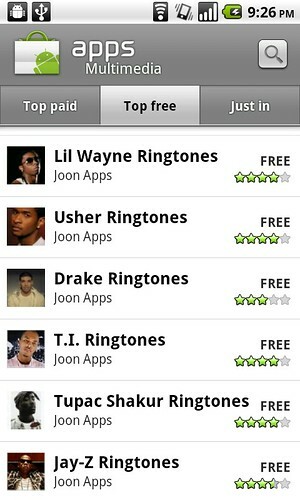 Download iTunes Droid Sync and get all your playlists and videos on your Droid. 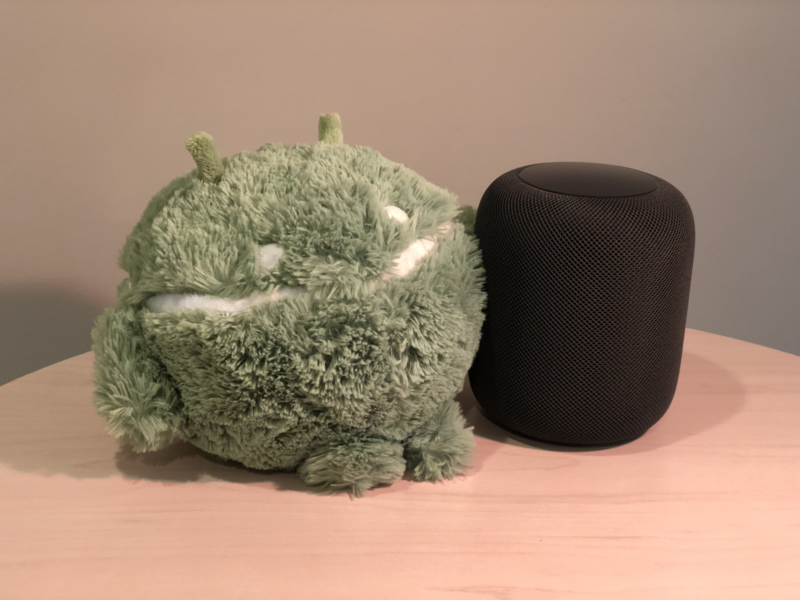 I’ve been subpoenaed in the ongoing anti-trust lawsuit against Apple. We then submitted the following revised ad with a white background. A white ad would have let even more light through (notice how bright the bottle is in the original ad above). However, it was rejected for having a solid white background (!). At the ad agency’s request, we then made the background completely transparent. It’s a lot harder to read text on a transparent background… After complying with all their requests to change the ad, we still haven’t been given a firm date on when the ad will be back up. 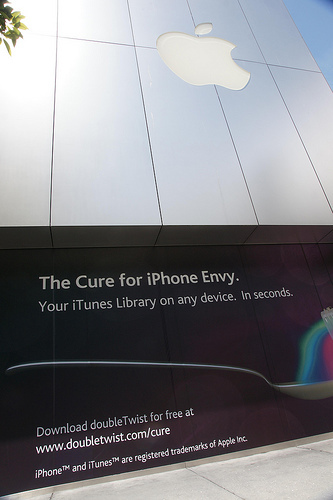 Apple is a major BART advertiser (in the past they’ve plastered entire BART stations with iPod ads). Apple’s WWDC conference ends on Friday. 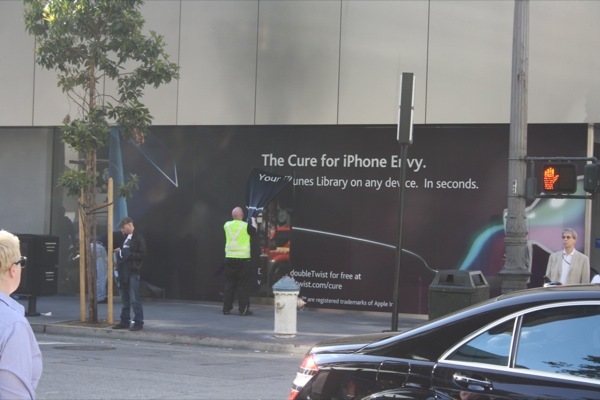 It’s pretty obvious what’s going on here… I’m sure our ad will conveniently be back up after WWDC ends.